Unidentified Watches An Unidentified Nu Who Prepares Medical.. Stock Photo, Picture And Royalty Free Image. Image 8194279. 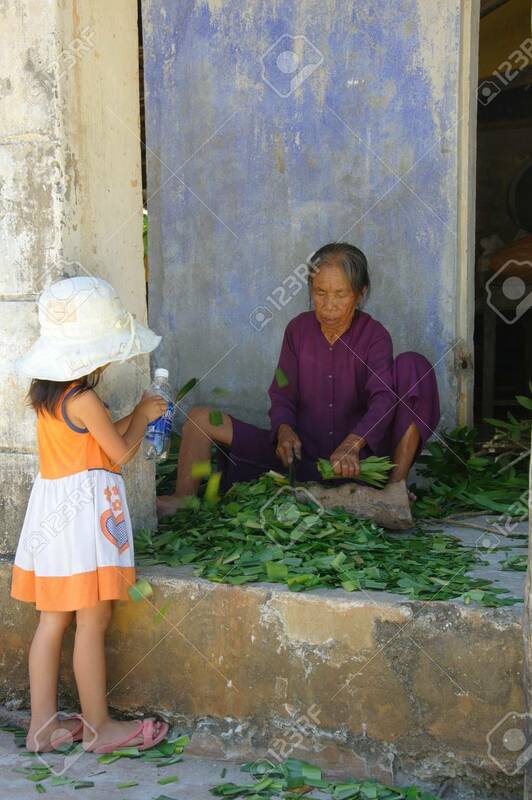 Stock Photo - Unidentified watches an unidentified nu who prepares medical herbs on July 11, 2010 at Cham Island outside Hoi An, Vietnam. Unidentified watches an unidentified nu who prepares medical herbs on July 11, 2010 at Cham Island outside Hoi An, Vietnam.